“I think so many people just don’t see themselves as ‘carers’ at all. They are just carrying on with what they naturally do – looking after an increasingly frail parent, son who has been very ill, or partner with a long term illness. People just get on and do it. For many people they have slipped quietly into a different way of going on – say from ‘dropping by’ on a frail relative one day a week to calling every day and then worrying if they haven’t heard from them. It may be seen as a duty or just what they want to do out of love and affection. It might be that a change comes out the blue and their life changes in a heartbeat – maybe the result of a fall, stroke or sudden illness. It’s at this point that it’s really good if people can get to find out what sort of help and support there is. Carers Leeds is just one place where you can find out what’s available to help. There’s quite a few other places and people who may be able to help. Often it’s simply about knowing where to go and who to ask. This is Carers’ Week and it’s great if we can get to people who may be struggling a bit with caring, to see that they do have choice about what they do. 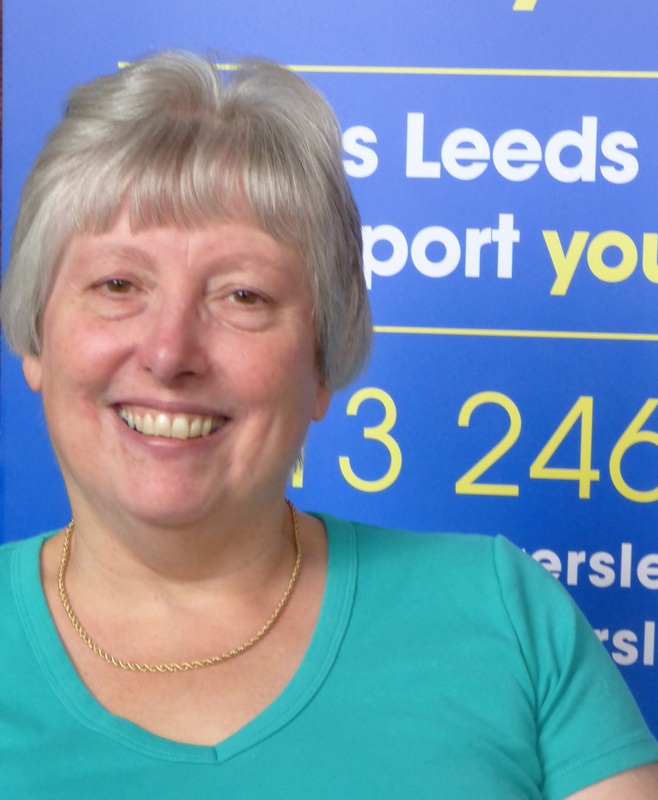 It may be there’s a way of them getting a break, some financial support, or just the space to talk about things with people in similar circumstances – there are carers groups all over Leeds”. Thanks to Jill for this and if you have ideas on how we can help people to recognise that they may be a carer – then please let us know. It would be great to see a range of different views on this blog. For more information on what’s going on now, in Carers’ Week, please see the Carers Leeds Newsletter.